'Quiz Q' has revealed it ssecond lineup. The first lineup had included guests such as Sunny, Song Min Ho, Solar, Eunkwang, Dahyun, and Kim Se Jung. 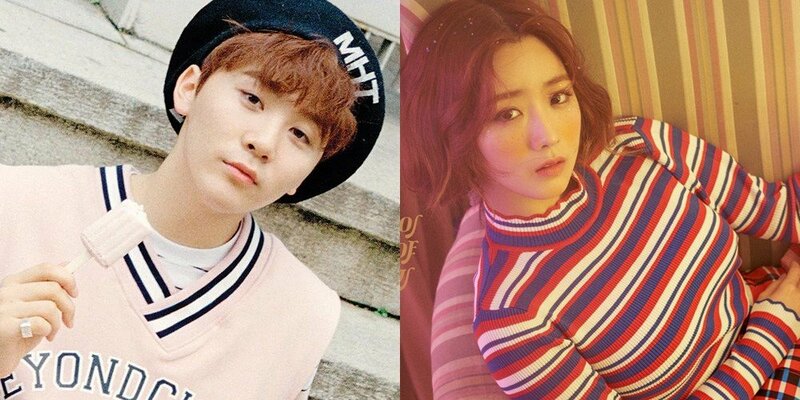 The 2nd lineup will film on May 1st, and currently includes guests Jung Joon Young, Hangzoo, A Pink's Bomi, and Seventeen's Seungkwan. MBC's 'Music Q' is the show that will be taking over Saturday afternoons now that 'Infinity Challenge' has ended. The first episode of 'Quiz Q' will start airing at 6:25PM KST on May 5th.